Our tools help you create more of these valuable moments by taking care of all the tedious parts of researching, collecting thoughts and ideas, structuring the information, and using it to fuel your writing. Whenever an idea crosses your mind, write it down in DEVONthink. Open the Take Note panel with a keystroke and start typing. DEVONthink adds links to related documents automatically. Use templates for taking notes or writing journals, or make your own templates. The Take Note panel is always just a keyboard shortcut away. 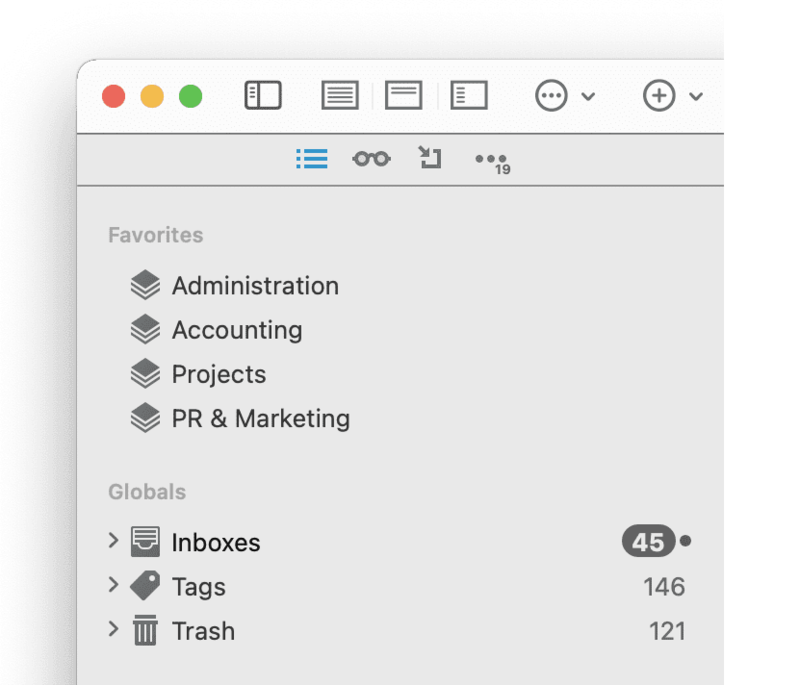 Add everything you want to keep to DEVONthink's GTD®-like inbox without interrupting your flow. Review and organize it later. Scan and convert newspaper articles to searchable PDFs and capture inspiring articles, pictures, or links from DEVONagent with a single click. If you don't have enough material, start (re)searching with DEVONagent. Get smart summaries that filter out the noise. Review the results and send the good ones to DEVONthink, together with a link to their source. Review your notes without opening additional apps. Annotate PDFs with all standard annotation tools and other documents with the Annotation smart template. Mark important sections in rich text documents and link them to other documents. 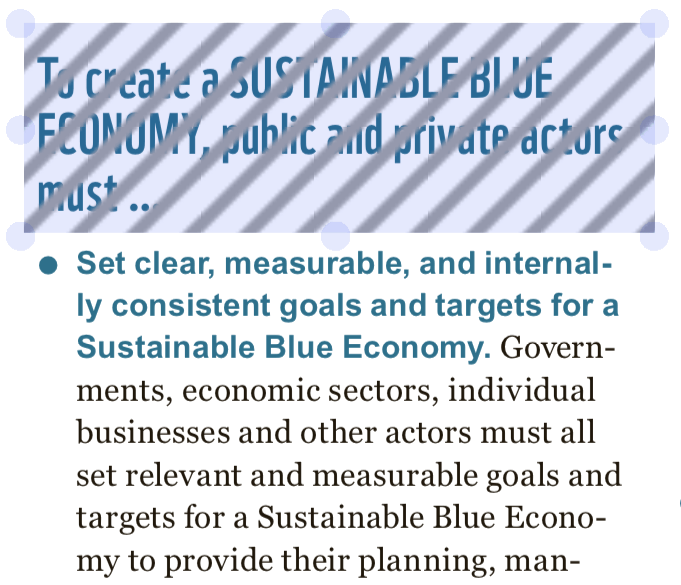 DEVONsphere provides you with other documents related to what you're working on. DEVONthink actively helps organize your notes, articles, references, and bookmarks. It suggests groups or tags, and it learns with every new document you add. Multiple views, smart groups, and smart tagging give you the power and the freedom you need without sacrificing one for the other. When all the collecting and researching is done it's time to write. Make a new text document, switch to DEVONthink's document full-screen mode, and let the flow take over. DEVONthink lets you write in plain text, Markdown, and rich text. Use our free WordService to quickly reformat text, clean up formatting, change case, sort lists, or get statistics on selected text. Keep your notes, references, and bookmarks organized effortlessly with DEVONthink. Enrich your story with DEVONagent. Add useful word processing functions to any Mac app including DEVONthink with the free WordService and CalcService. 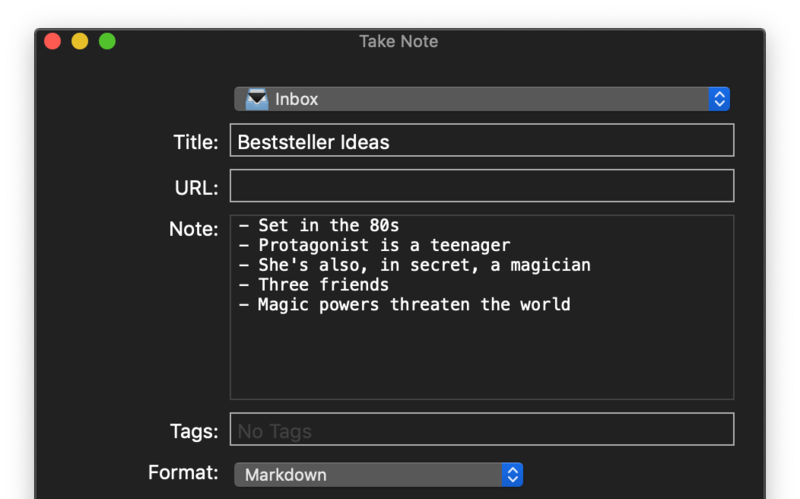 Steven Berlin Johnson, US bestseller author and New York Times writer, uses DEVONthink for collecting and organizing text snippets, notes, and quotations. He wrote about it in the essay Tool for Thought. 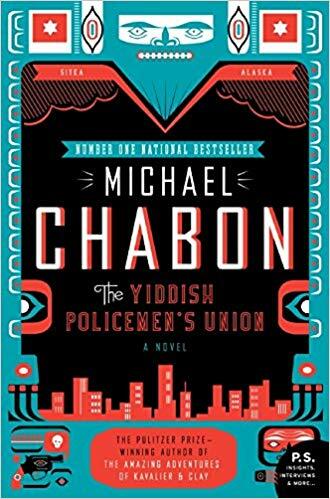 Bestseller author Michael Chabon used DEVONthink for The Yiddish Policemen's Union. 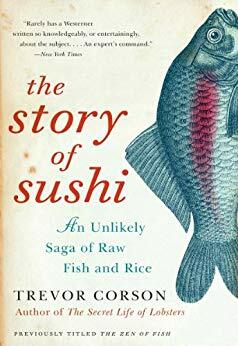 Trevor Corson: "I wrote my first book using piles of index cards, reams of Xerox copies, and a word processor. 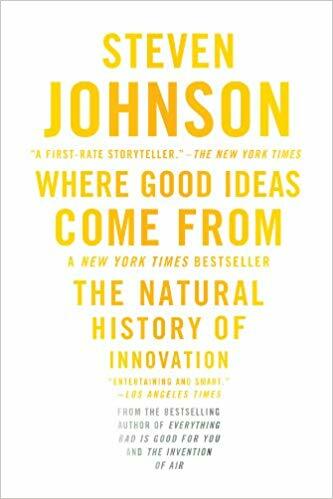 I wrote my second book using DEVONthink — it was the perfect tool for organizing, referencing, searching and boiling down my 2,700 pages of raw material into a readable story." Science-fiction writer Tobias Buckell manages the research he does for any of his books in DEVONthink.